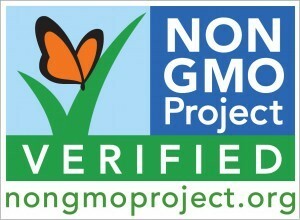 You’ve probably seen the non GMO butterfly that is proudly displayed on most health foods. However, you may not know that the company behind the butterfly was started in a science lab on the Maharishi University of Management campus. 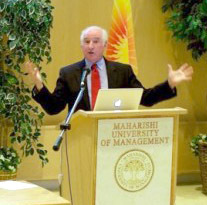 The Maharishi University of Management College of Business Administration was recently delighted to have the CEO of Global ID Group, Ken Ross as a guest speaker. Mr. Ross inspired business students with the story of how a small lab imbued with a mission to ensure food safety expanded into one of the world’s premier GMO testing labs and non GMO certification services. Genetic ID is an accredited testing laboratory for GMO, pathogen, gluten, and animal speciation and food authenticity. 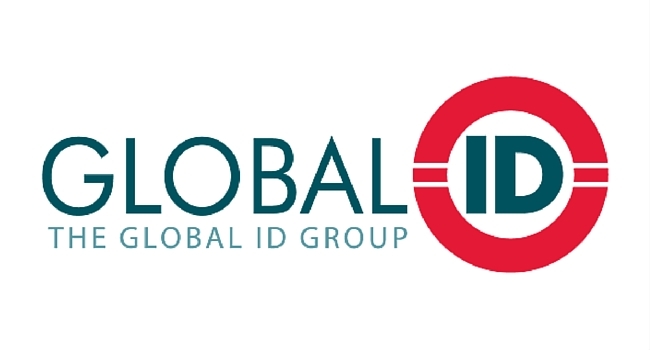 Global ID group is one of the most well known businesses in Fairfield and employs many graduates from the MUM College of Business.